QUEENSLAND, Australia -- It was tears of joy for a seven-year-old boy from Queensland, Australia, whose hard-won savings finally earned him biggest wish. Sabastian Kent had been selling lemonade for two years to buy a pony, managing to save $3,000 (US $2,285), said his mother, Juliana Kent. She filmed the moment that Sabastian, her oldest son, was taken to the family's red barn to see his prize -- a white pony named "Tom Boy." As soon as he saw it, Sabastian turned around, crying happy tears, and hugged his father. "What do you think?" his mother asked. "It's awesome," Sabastian said as he wiped away tears. 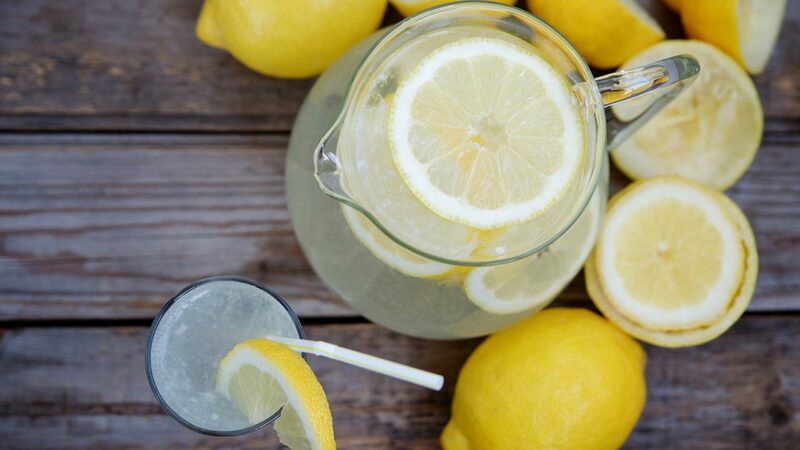 Kent told CNN that her son started by selling cups of lemonade, but his idea soon grew from selling at his house to setting up at social events with friends and family. "His lemonade became a hit and he had to progress to bottling it so he could produce enough in advance the day before," his mother said. "He had a lot of lemons donated, too. Sometimes he was paid 20 cents, other times family would donate to him $20 or even $100 to put towards his pony savings." "He saved his tooth fairy, Christmas and birthday money, too," Kent added. Though Sabastian was a savvy saver, his mother said it was never about the money. "It was never about the amount of money he saved but actually about his commitment and determination at his age to (achieve) his dream," she said. "I believe very strongly in telling your children and myself that nothing is impossible, anything can happen if you work hard and are a kind person. You will be rewarded one way or another," she said. The video of Sabastian's first meeting with Tom Boy, nicknamed Tom, has since gone viral and netted positive comments from all over the world.